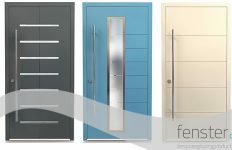 Post Grenfell, the Ministry of Housing Communities & Local Government (MHCLG) asked some key fire doors suppliers to help them. 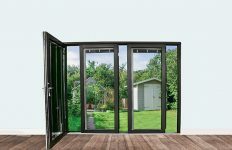 Enfield Speciality Doors provided technical advice, design and fire protection expertise plus three sample doorsets designed to withstand fire for a minimum of 30 minutes. 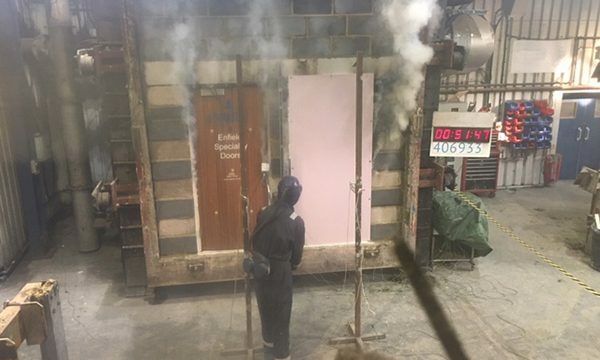 The new test, designed to address areas of concern in the Grenfell fire, measures the fire resistance of doors opening both into and away from the fire. 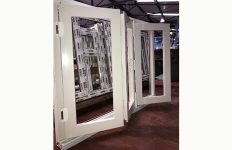 Enfield has been supplying fire doors for over 50 years and manufacturing them for over 40 years and offered to make three doorsets for the test. The doors measured 6’6” by 2’9” with Sapele Mahogany veneers, similar in style to those specified for 1960s and 1970s tower blocks.